Can anyone dispute that communication is integral to a good marriage? And among those of us who are married, who can say that we don’t need help with communication? 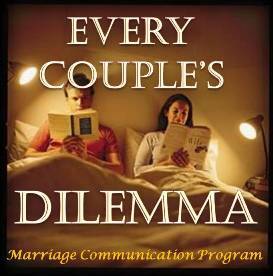 Tonight, Inspirational Speaker and author, John Kuypers helps couples communicate better in marriage. We also hear details about the Ordinations of the two new Auxiliary Bishops of Toronto and how the Church is responding to the crisis in Haiti; and we speak to MANN IN BLACK AND Featured artist, Fr. Tim Devine.